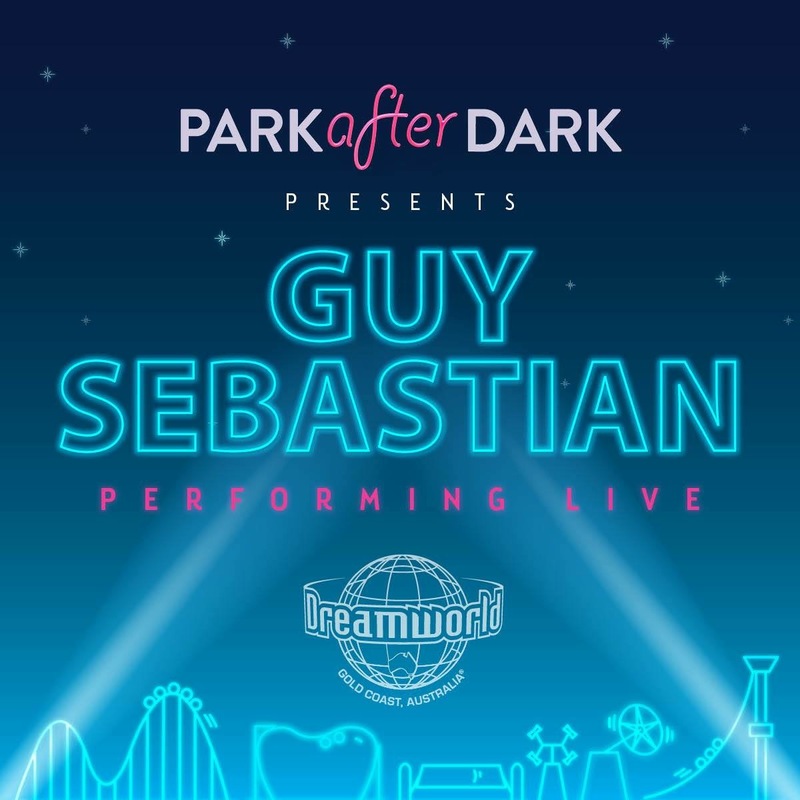 Park after Dark is kicking off 2018 with an exclusive live performance by pop sensation, Guy Sebastian! Tickets are now available for more Park After Dark events for 2018. The dates are May 26, July 7, August 28 and October 27. 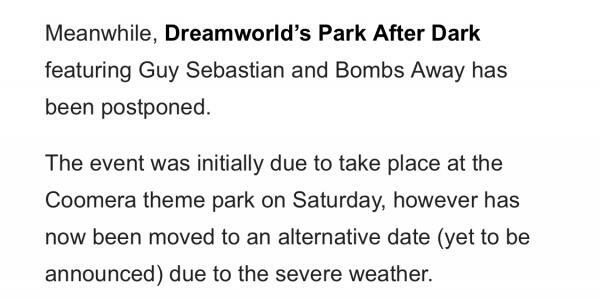 No details have been announced for what theme the nights will have yet. Ticket pricing has also increased to $39.99 for Children and $49.99 for Adults. They've gotta fund the blindfolds somehow! Are you referring to the maintenance page on the DW website?? Or is this maintenance “thing” something different?? Oh ok the “Maintance” Page... cool. 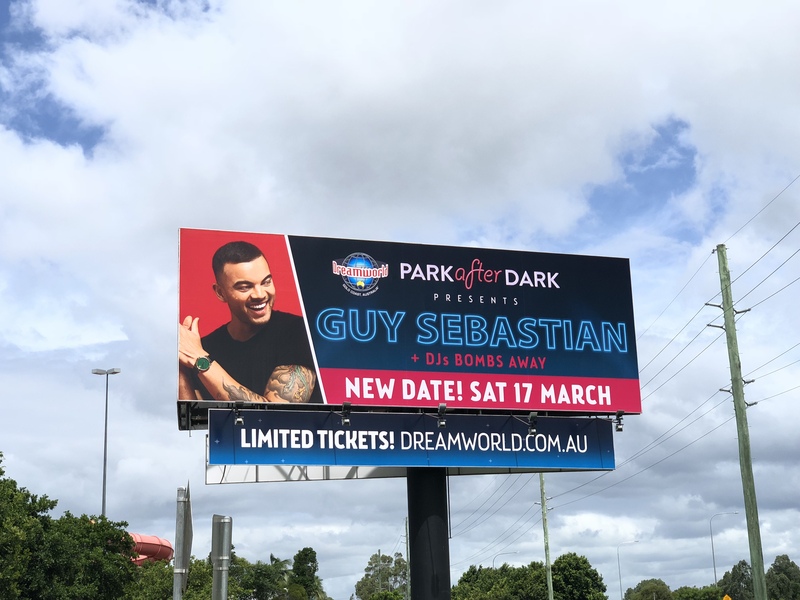 DW were advertising the next 4 Park After Dark events for the year on their website, one being at the end of this month. But now the info has completely been removed and tickets can no longer be purchased. 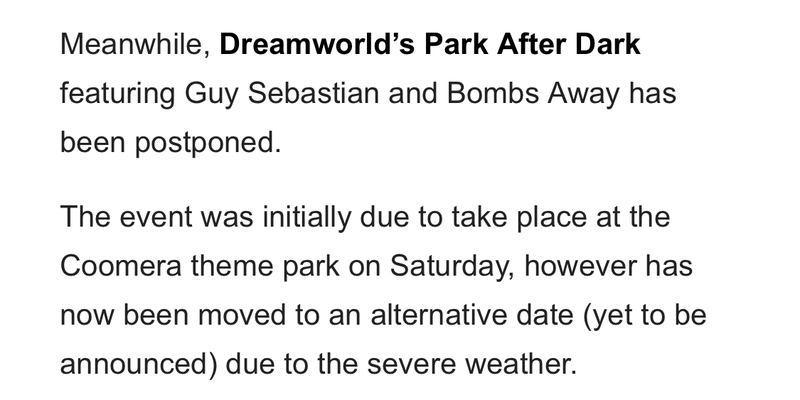 I have no clue what the deal is the other ones, one minute the events are up on their website and the next minute, all references get removed like the event never existed.